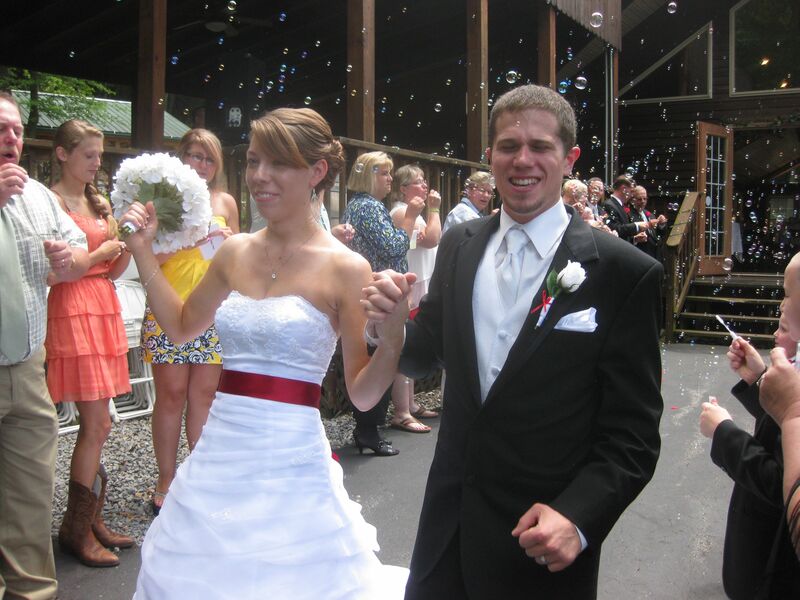 I first met Kaleen & Travis (as well as Kaleen’s mother, Jill) at a Lock Haven wedding bridal show and instantly we had a connection. 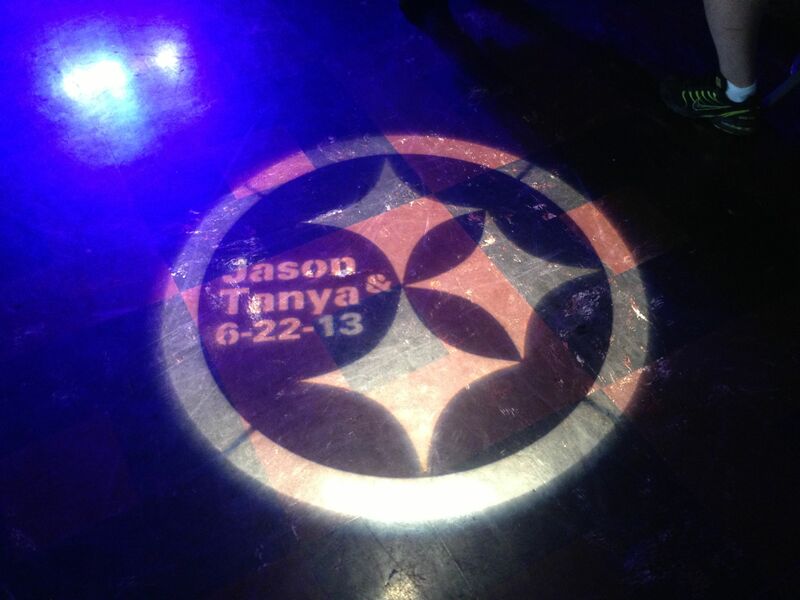 This would be a start of a great wedding production. After meeting with the couple at the expo we opted to meet outside the expo over some dinner to discuss their wedding plans, it was then that we started a relationship that seems as if we’ve known each other for awhile, we became like family and I’m glad we was able to be part of their special day. For some wedding events we have to travel which is awesome because I’m always up for a road trip. 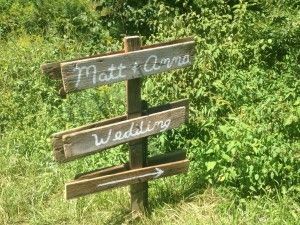 Anna & Matt planned and put together a awesome wedding that took place just outside of Elysburg at a place called Ponduce Farms. We arrived extra early as not only was we had an hour drive from out of town but we also provided not only entertainment for the reception but also music for the ceremony. 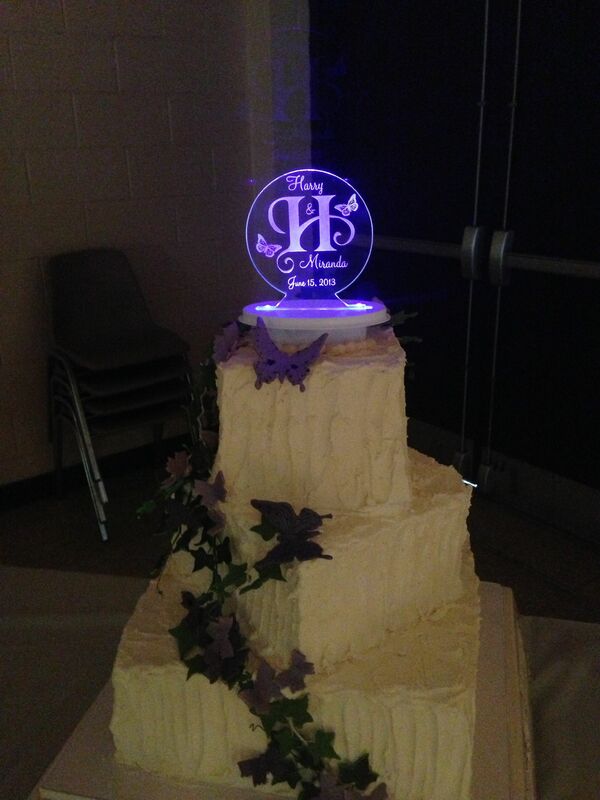 Not only do we provide music for receptions but did you know we also provide our services for the ceremony as well? 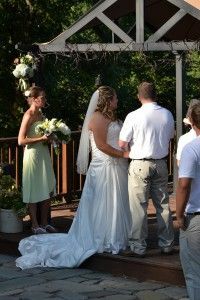 Upon meeting with Meghan and Dave they decided that for their wedding that they would not only have their reception outdoors but will also have their ceremony as well outdoors in the same location. 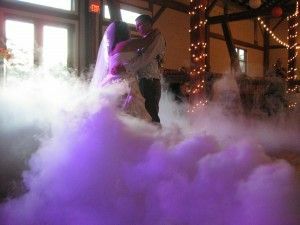 Meghan & Dave hired MixMaster Entertainment Services to not only provide music at the reception but also used our services for their ceremony which took place in a private location in Jersey Shore, PA. 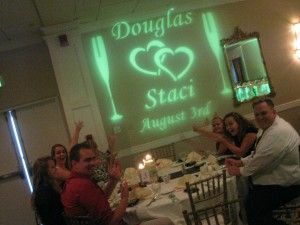 Taking place at the beautiful Holiday Inn in Downtown Williamsport, Staci & Doug wanted their reception to start off smooth but then jump up to be as though we was in the club, playing music for every type of person. In order to help raise the energy level we opted to do custom sound clips for each introduction which not only was fun but also helped to set the mood of all the guests (you can hear them hootin’ in the background.) After our introductions the newlyweds took the floor to dance together as husband and wife for the first time before dinner. 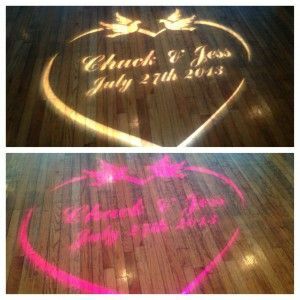 We here at MixMaster Entertainment Services also provide add-on’s and customizations for any type of event. That’s right we are not just “DJs” and play music. We are a full entertainment line. Chuck and Jess first meant me (DJ Seth Michael) in a hair Solon I was going to go get my hair cut and low and behold their wedding came up in discussion and I told them and explained what I could do and while they already had a DJ Entertainment for there special day they still called me to ask about the customized wedding monograms that we offered. Kristina & Ryan’s wedding ceremony and reception took place a top the mountain located at the Bastress Mountain Winery and while there was not very many people (0nly close friends and family) everyone seemed to enjoy themselves and have a good time. Events for this wedding took place both indoors and outside on the deck. 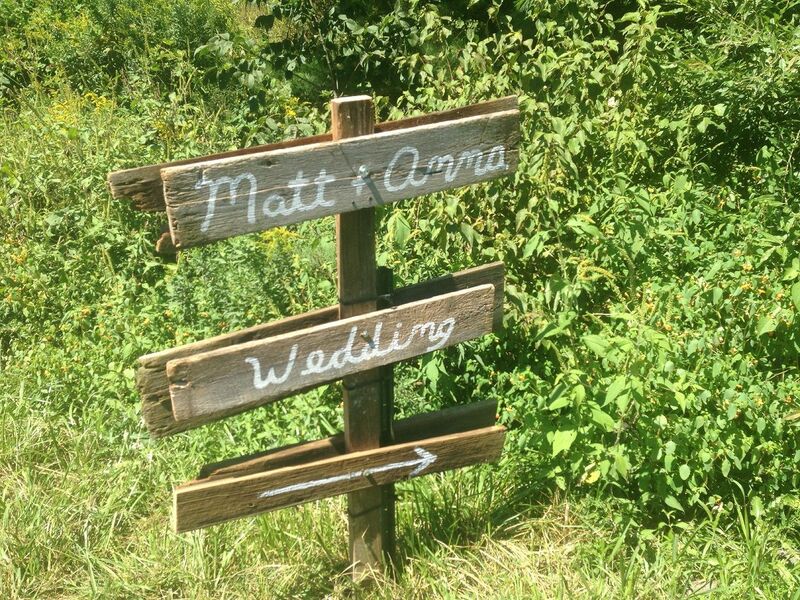 This was the kind of wedding that was laid back and very how would you say peaceful! it was camping in the woods (without actually camping of course) surrounded by mother nature this turned out to be a beautiful wedding. Tanya & Jason’s GAME DAY wedding reception. We’ve been hard at work for this couple.. for nearly 2 years (possibly longer) we have been hard at work for Tanya & Jason to help create the perfect wedding reception that told a story about them. Tanya & Jason are big Pittsburgh Steelers fans so when we told them we could do a monogram projection that looked like the Steelers logo they were all excited. From there everything started to fall in place once I went over and gave them great ideas on what would make there special day really stand out. In order to make a wedding reception stand out you have to make it your own make it unquie.. make it ROYAL. That is just what Harry & Miranda did they made it unquie in there own way starting with their first wedding dance as husband and wife…. 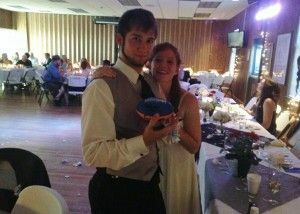 Sarah & Adams wedding reception was not like your typical wedding reception and it most likely was not what you would expect. All the planning and creative ideas that this couple came up with made this celebration EPIC! From the time I first meant with this couple I knew they wanted the best and I’m glad we was able to deliver it. I first received an email from Adam inquiring about our services and then went on to telling him about the Spring wedding expo that was coming up in which we would later meet at. During the expo we both had a strong connection and went over some great ideas but I knew I had to act fast if I was going to pull something like this off as of it was about a month before the wedding.